RAS fries is a traditional Dutch cuisine delicacy, prepared on the basis of mashed potatoes - which makes them crunchy on top and soft inside. 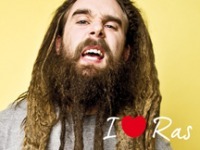 YOU have to know it, SHOULD to love it & USE to try it, because RAS fries are now available at your favorite store! Simple and quick to prepare (2 minutes in the fryer or 12 minutes in the oven), appetizing and crispy, available in convenient package 600 grams. These fries form a story and accompany everyday life! 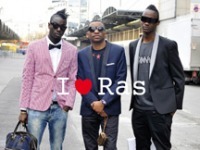 You'll love US - you'll love RAS!